Monika Bickert, Facebook’s global head of policy management, said the team they created to address possible misuse and abuse of the social media platform during the recently held elections in Brazil and the United States is preparing for the upcoming polls in the Philippines and other countries in the region. 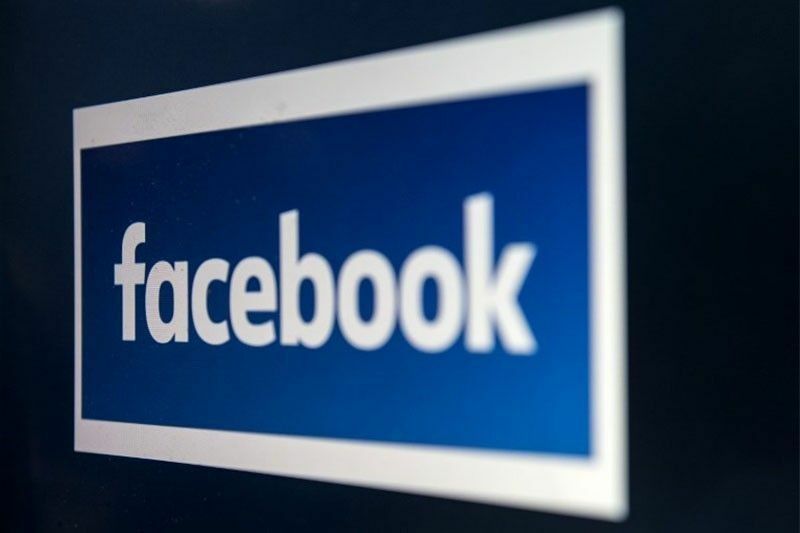 SINGAPORE – Social media company Facebook is gearing up its “elections war room” for the midterm polls in the Philippines next year. “We are working hard to ensure that we understand the issues in the Philippines and in other upcoming elections in the region to make sure that we have the right people staffed to handle whatever issues arise,” Bickert told reporters during a media roundtable here on Tuesday. “We’ll certainly have all the same groups of people internally working on them,” she added. Last month, Facebook announced the creation of an elections war room based in California to bring together experts from across the company to address potential problems in real time. It was seen as part of the company’s response to allegations that its platform was used by some bad actors, including foreign governments, to interfere with the 2016 US presidential elections. Samidh Chakrabarti, Facebook’s director of product management and civic engagement Samidh Chakrabarti, earlier said the war room has over two dozen experts, including people from threat intelligence, data science, software engineering, research, community operations and legal teams. “These employees are supported by more than 20,000 people working on safety and security across Facebook. When everyone is in the same place, the teams can make decisions more quickly, reacting immediately to any threats identified by our systems, which can reduce the spread of potentially harmful content,” he said. Chakrabarti said their dashboards offer real-time monitoring on key elections issues such as efforts to prevent people from voting, increases in spam, potential foreign interference or reports of content that violates policies. “The team also monitors news coverage and election-related activity across other social networks and traditional media. These efforts give us a collective view and help track what type of content may go viral,” he said. “Our team has also done extensive scenario-planning to game out potential threats – from harassment to voter suppression – and developed systems and procedures in advance to respond effectively,” added the Facebook official. Bickert said among the election-related issues they encounter include the so-called coordinated inauthentic behavior, which involves networks of actors that are using fake accounts to misrepresent their identity and mislead users to share and visit websites with low quality content. Meanwhile, the Commission on Elections (Comelec) said government officials, police, military and media practitioners may cast their votes two weeks before the May 2019 midterm polls. “Local absentee voters can vote from April 29 to May 1 from 8 a.m. until 5 p.m,” the Comelec announced. The poll body said government officials, personnel as well as military and police officers who are on duty on election day can cast their votes in the senatorial and party-list elections. Those intending to participate in the local absentee voting must file an application form with the Comelec not later than March 11.